Enabling remote assistance, step-by-step workflow guidance and pick-by-vision. AR will affect companies in every industry and many other types of organizations, from universities to social enterprises. In the coming months and years, it will transform how we learn, make decisions, and interact with the physical world. It will also change how enterprises serve customers, train employees, design and create products, and manage their value chains, and, ultimately, how they compete. 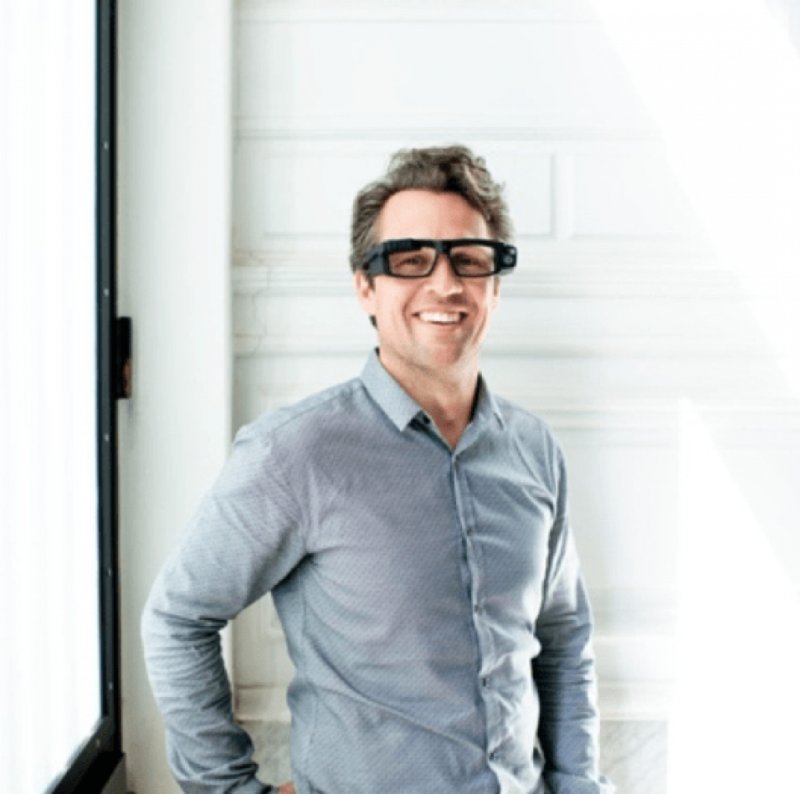 We immediately saw the potential of smart glasses in industry, but none of the current products could meet the needs of an industrial environment. Iristick products are fully compliant with eyewear safety requirements and are specifically designed to operate reliably for an entire shift in harsh industrial environments. Cost of deployment is limited since we use the full computing power of your existing mobile device. Most importantly, Iristick glasses feel like normal glasses: comfortable, stable and light with no radiation or heat dissipation at the temple area. 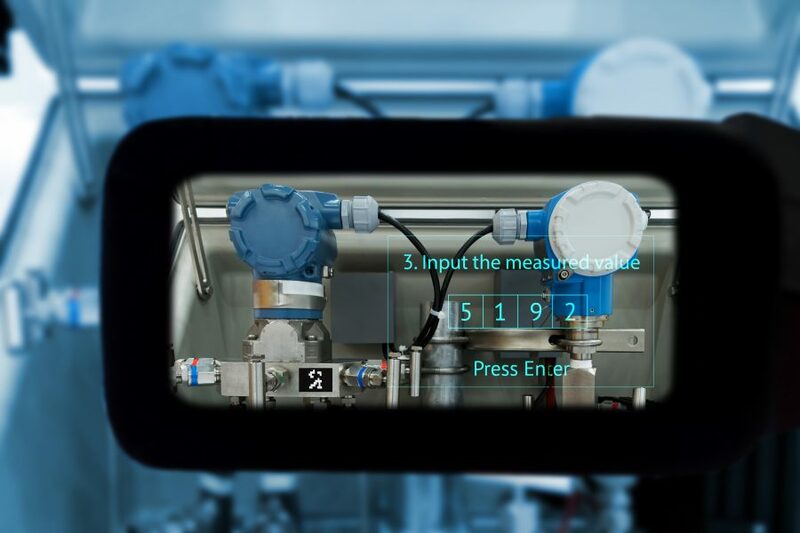 How assisted reality and smart eyewear solves training challenges in manufacturing.